﻿﻿﻿Looking for an interesting, scenic and unique place for a special event or family occasion? 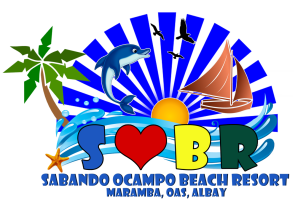 Sabando-Ocampo Resort is the ideal place to celebrate a special occasion. Our resort is situated along the coastal belt of Maramba Oas, Albay and about an hour away from Polangui, Albay.